Boxwood Pyramid Tree 60cm hidden wire frame. Boxwood Pyramid Tree 60cm on hidden wire frame. 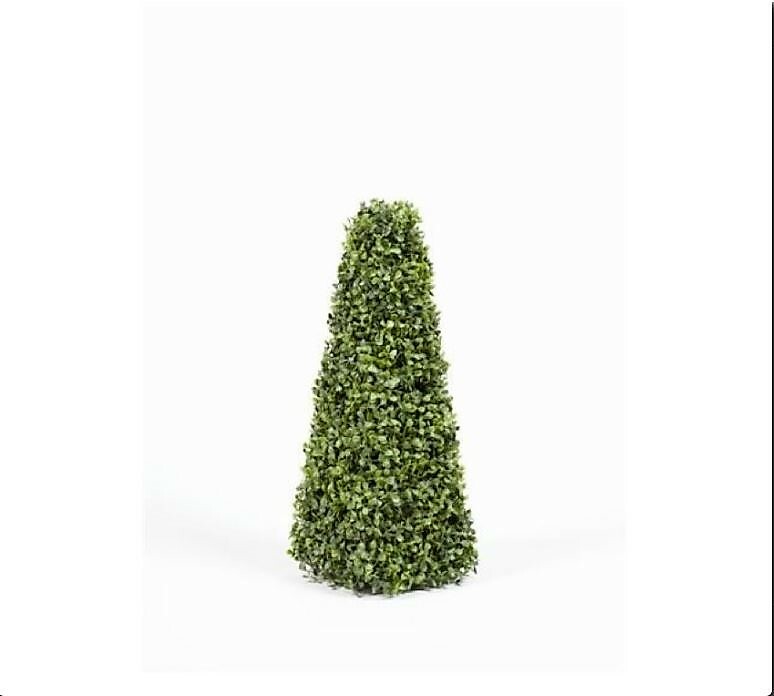 Very realistic Boxwood Pyramid Tree. 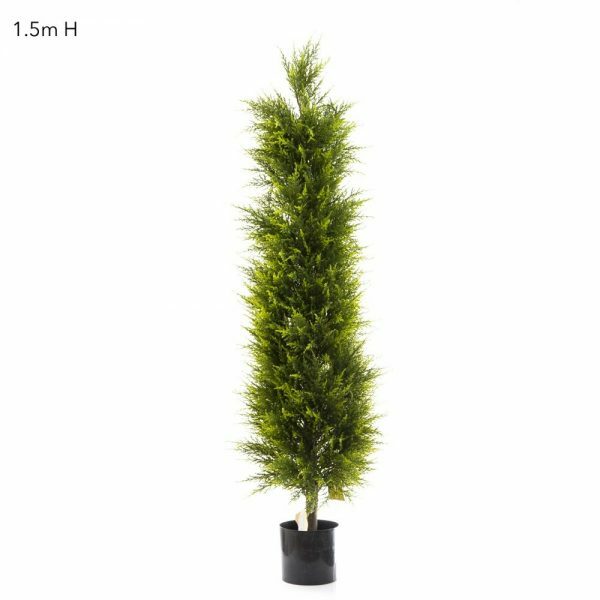 60cm overall height. 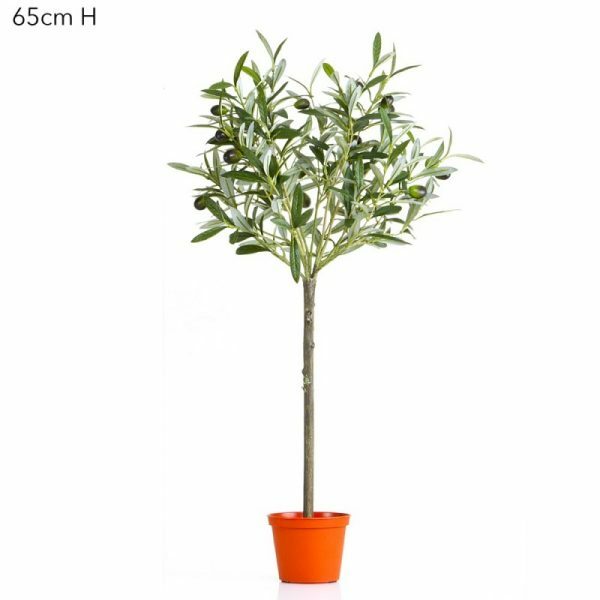 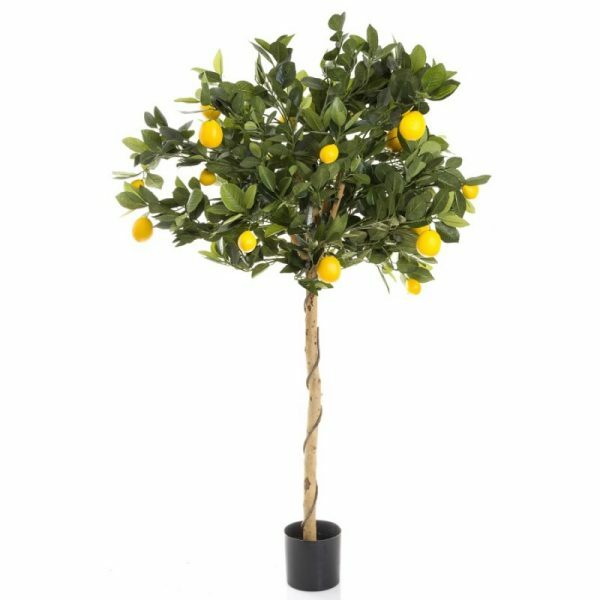 Artificial Lemon Tree Topiary 91cm – Quality Artificial Plants.